Pediatric cardiac surgery is one of the most demanding medical specialties. It needs to deal with delicate structures – the heart of the newborn child can weigh only 20 grams, fitting in the palm of your hand. 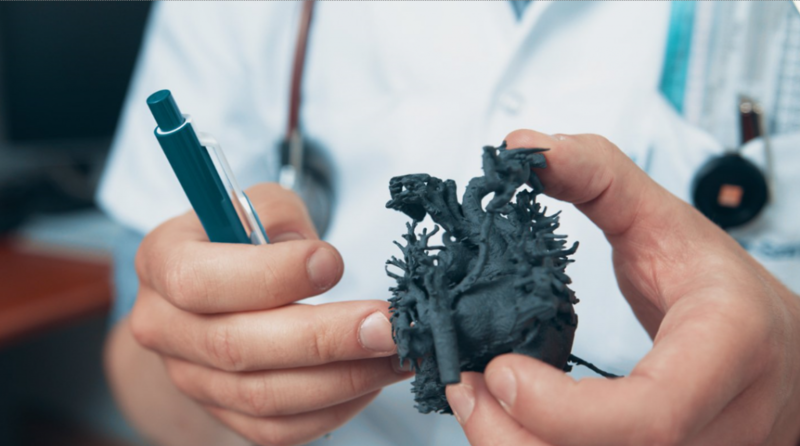 3D printing is rapidly changing how these surgeries can be carried out. When the heart has only one abnormality, or a relatively common one, most doctors can rely on their experience or CT and MRI scans. But when the heart in question is tiny, the disease is rare, or is atypical in any way, even sub-millimeters in measurement can make a life-or-death difference. Read more at Gizmodo.